William James Cox was born in Sydney about 1874, son of Alfred and Rachel Cox. He died at Manly on 4 January 1934, survived by his wife Jane. 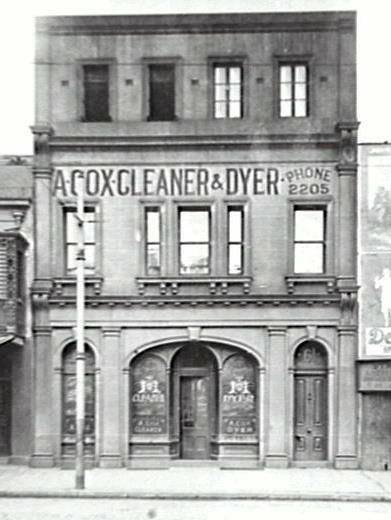 William Cox took over his father’s cleaning and dying business at61 William Street, Woolloomooloo. In September 1916 he made a claim on Sydney Council because his premises were due to be resumed for the widening ofWilliam Street. This happened in March 1919 when he retired. He was a member of the Manly Bowling Club. After his retirement, Cox devoted himself to public activities and charitable work. He was a Trustee of the Sydney United Friendly Societies Dispensary and Medical Institute. He was a prominent Mason and a Grand Master of M.V.O.O.F. 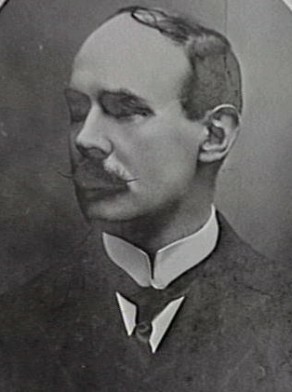 William Cox was Alderman for Bligh Ward, 2 December 1912 to 30 November 1915. He was a member of the Works Committee and the Health and By-Laws Committee from 1913 to 1915.